South America is such a diverse continent that there’s truly no “best” time to visit. Whichever time of year you choose to take your holiday, there’ll be a spot that’s just right. But with spring upon us, there’s a few destinations that stand out. Here are our picks for five South American vacations to take this spring. 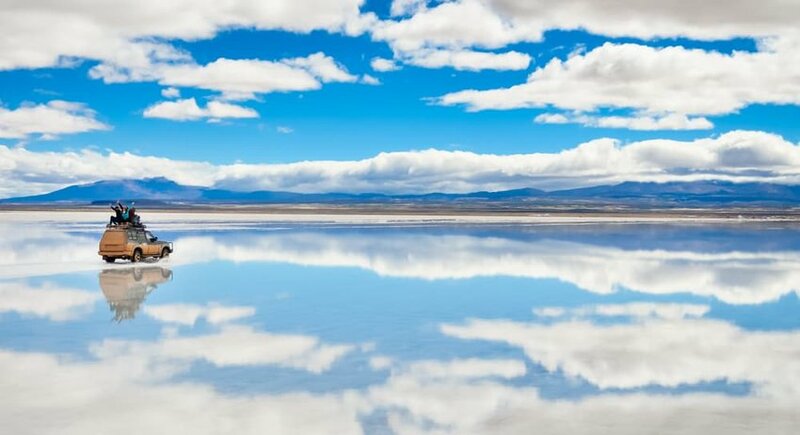 The Salar de Uyuni is, by some margin, the largest salt flat in the world. Though they are a breathtaking sight year-round, early spring is especially magical. You see, in late winter, the rains arrive, flooding parts of the salt flats to create vast lakes. Surrounded by an almost featureless white landscape as far as the eye can see, the reflections of tour groups and distant volcanoes, not to mention the stunning sunsets, are wonderful. It’s important to take a guide if you’re venturing out on the salt flats to avoid being stranded or lost. 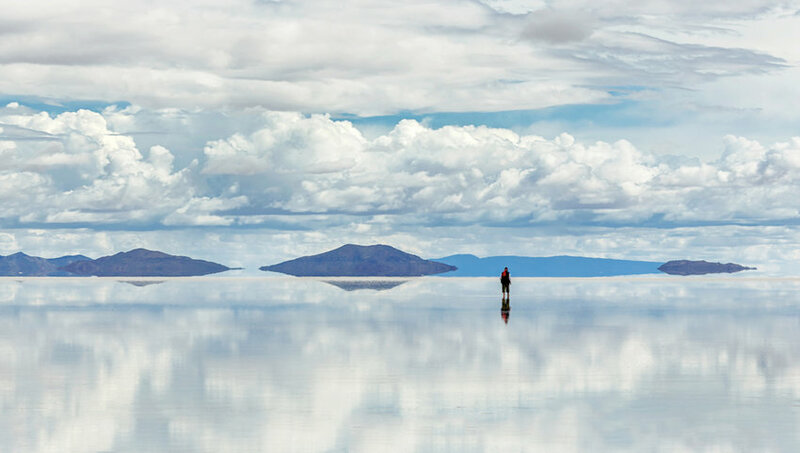 But don’t miss the opportunity to extend your stay by booking a room at one of the salt hotelsoverlooking the Salar. And if you’re flying back to La Paz afterwards, catching the morning flight gives you a better chance of a window seat if you’re hoping to see the salt flats from the air too. Another of South America’s vacation destinations that’s great in early spring is the Patagonian town of El Calafate. 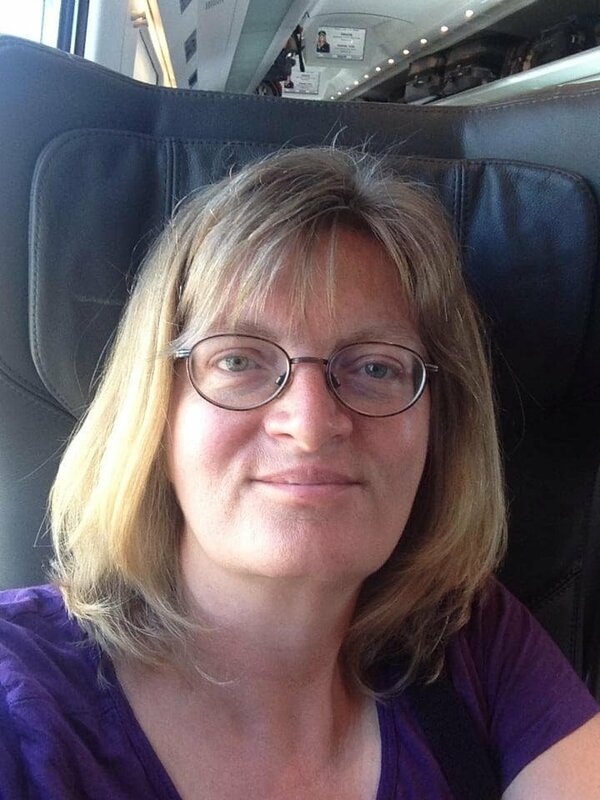 Travel in March and you should experience mild weather and clear skies. 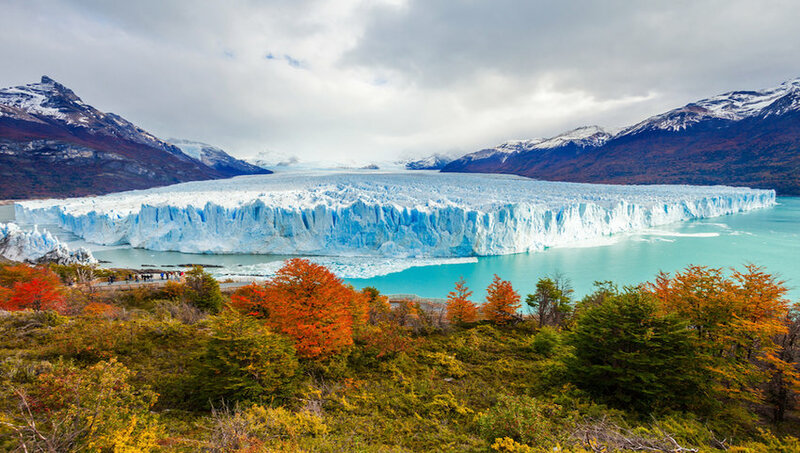 Book an excursion to the nearby Perito Moreno glacier. Unlike many of the world’s glaciers, this one’s still advancing, though occasionally it calves into the lake producing spectacular scenes. Take a boat trip out onto the lake to get a closer look at the crevasses and compacted ice that characterize the glacier’s snout. When you can drag yourself away, head back into town for an Argentinian steak from one of the asados that line the main street. There’s plenty more to entice you to stick around, particularly the hiking and horse riding options available. While the northern hemisphere spring can still be a little risky around Cusco in terms of getting a soaking, the Chachapoyas area farther north is usually dry enough by April or May to make this a smart vacation choice. 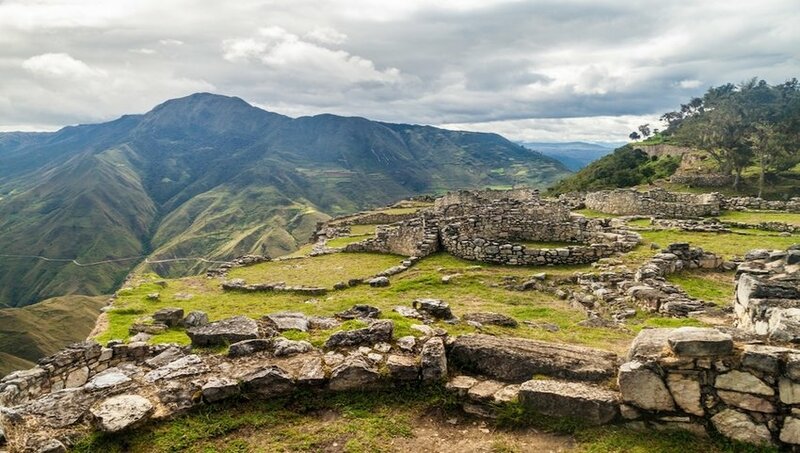 The star of the show is Kuelap fortress, a collection of ruins high on the hillside that’s older than Machu Picchu but with considerably fewer visitors. A cable car opened in 2017, cutting a significant amount of time off the journey to reach this remote citadel, so now’s the time to go before word reaches the masses. Team Kuelap with some of the other attractions in the area, such as Gocta Falls, undiscovered by the outside world until the 21st century. Or, see the sarcophagi of Karajia, perched high on a cliff face where they were placed centuries ago. You’ll find the jewel in Colombia’s crown on the country’s Caribbean coast. 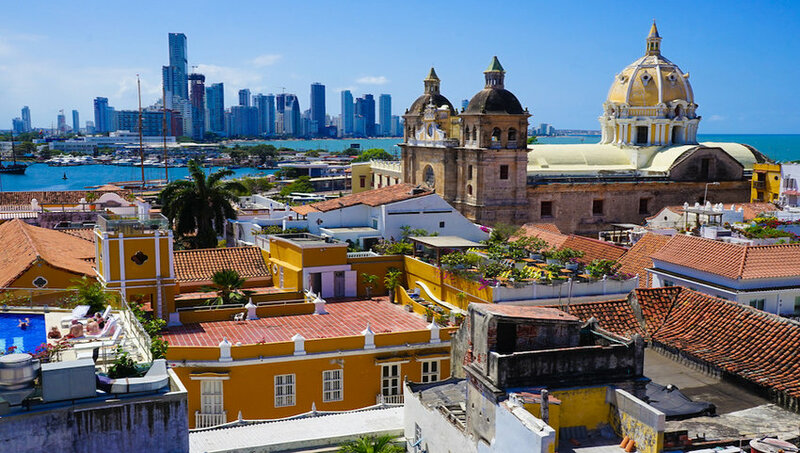 Cartagena de Indias, to give the city its full name, has a plethora of converted mansions offering characterful accommodation and plenty of excellent restaurants. By day, explore the Castillo de San Felipe de Barajas, a 16th century fort riddled with subterranean tunnels. Dive into the old town beginning at the iconic clock tower and explore charming churches and squares with possible pit stops at the many cafés. The egg yolk yellow Las Bovedas were once a prison but these days house local artisans and souvenir sellers. After dark, eschew the touristy Chiva bus and head instead to one of the many salsa clubs where you can dance the night away like a local. The ultimate Brazilian party town calms down after February’s raucous carnival. The weather’s still as hot, but the hotels will be considerably cheaper. Start at the top: take the cable car to Pão de Açúcar, better known as Sugar Loaf Mountain. 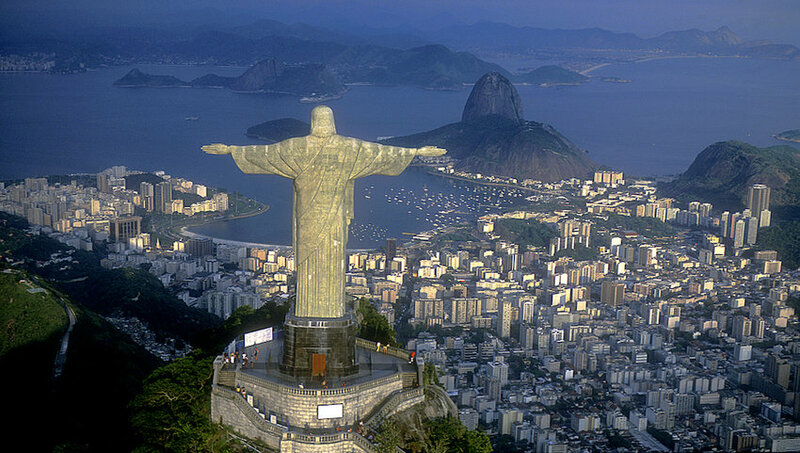 To reach the iconic Christ the Redeemer statue on top of nearby Corcovado Mountain, you can drive, but a hike will leave you with a greater sense of achievement. Back at sea level, chill out on famous beaches such as Copacabana and Ipanema. But some of the city’s other star attractions are located inland. Try to time your visit to catch a football game at Maracanã Stadium – the game’s huge in South America and passions run high, particularly if it’s a local derby.